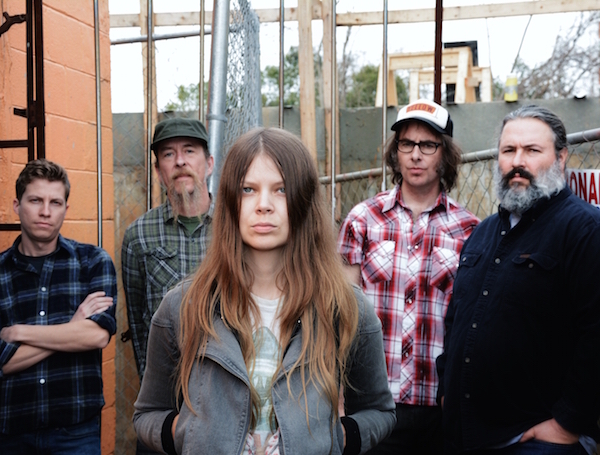 PopMatters announced the signing and release, saying, "Yeah, they’re a country band, but not of the sort currently dominating the mainstream Nashville country scene. 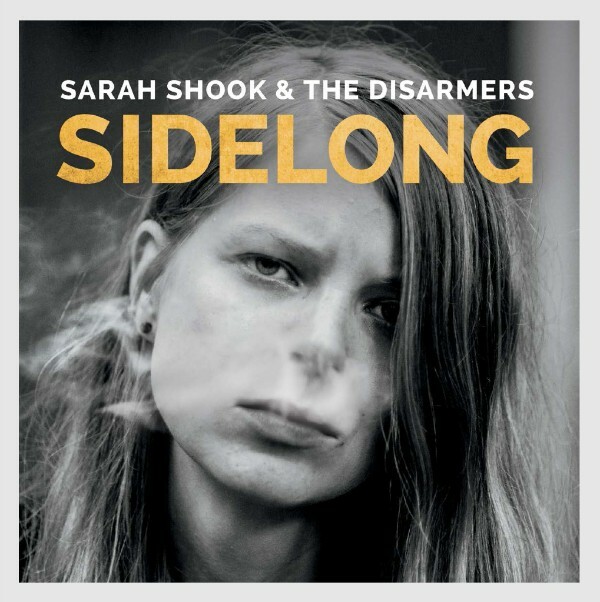 Sarah Shook and the Disarmers are outsiders and proud of it." SS&tD will be touring in 2017, including their first trip down to SXSW, where they will perform at Bloodshot’s annual showcase and Yard Dog day party. All additional dates are included below or on SS&tD’s tour dates page.